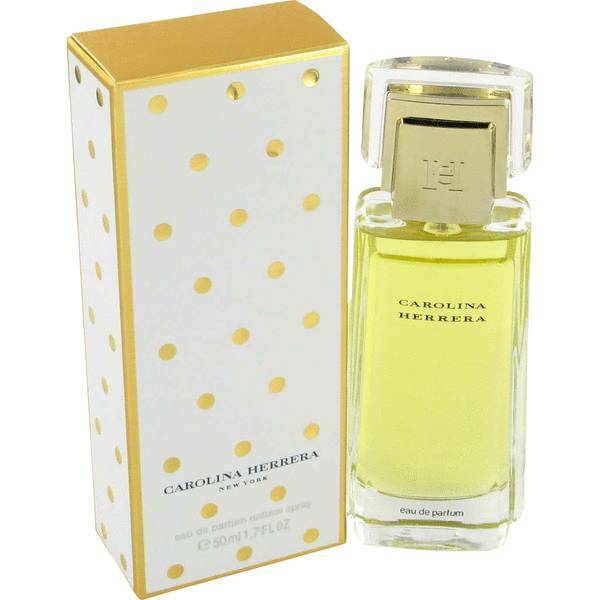 Carolina Herrera an exuberant, richly floral, elaborately layered scent . Evokes the freshness of a moment, the intrigue of a night under the stars; envelops with memorable intensity. When fantasy becomes reality. The fragrance is a sensual blend of jasmine, tuberose, sandal, and amber.